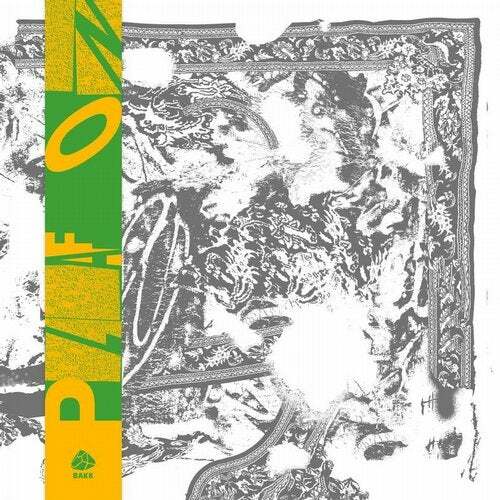 BAKK extends it's mind-altering quest with Plafond 2 with two tracks averaging 17 minutes. From Antwerp's depths Milan W. brings a stunning track (consisting of three parts) of ambient exotica. The flipside carries synth wizzard Ekolali, who resides on a barn in Sweden, with a rhythmic jam to sink into. Comes again in a special screen printed outer sleeve and tasteful Obi strip made by Marsdiep and Heer Badoux.